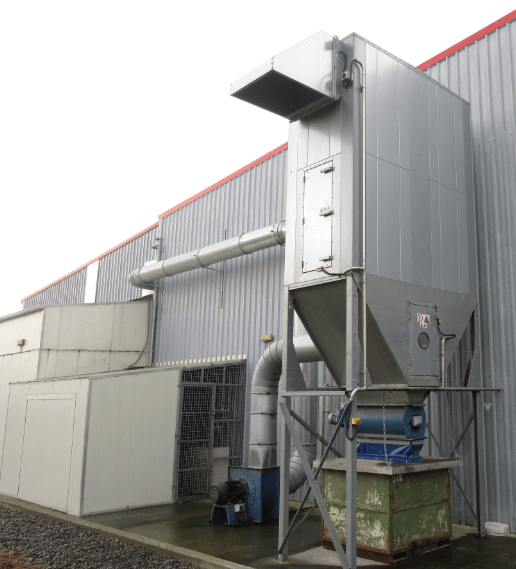 Airtight Solutions provide specialised turnkey packages for the food processing industry including the design, manufacture, installation and commissioning of dust control systems. 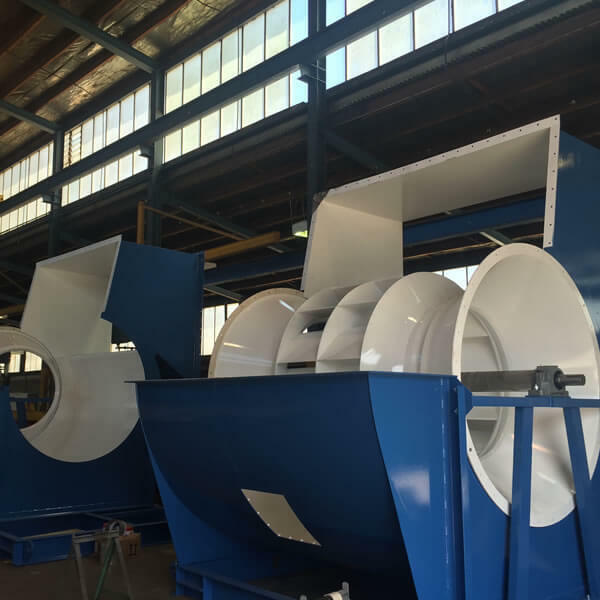 These industry-specific solutions include cereal and bulk grain handling facilities, flour milling, stockfeed processing, food manufacture and processing, confectionery, and cooking and canning plants. 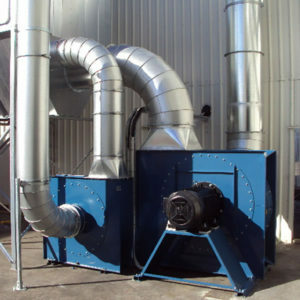 We also provide dry baghouse filtration, wet scrubbers, steam, fume and vapour filtration and extraction, as well as design and install integrated filter systems which return the filtered product back to the processing line. 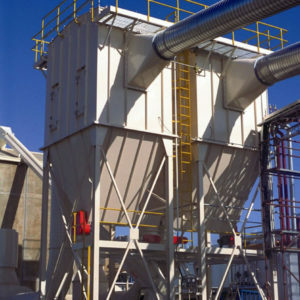 Airtight Solutions have a range of high quality silo venting dust collector options for most food processing applications. 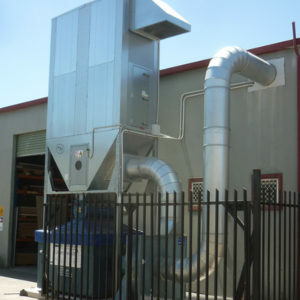 Our custom-designed, brilliantly-engineered ducting systems will meet your food processing plant’s every requirement. 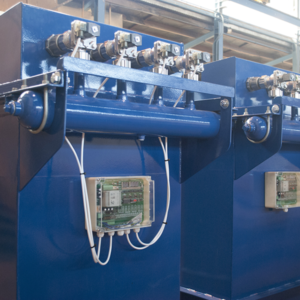 Contact us today to enquire about our solutions or our troubleshooting, auditing, maintenance and servicing.